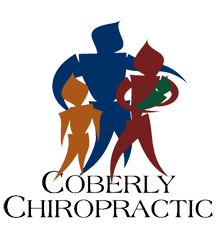 Why Chiropractic Is Preferred For Spinal Disc Problems – Coberly Chiropractic, Inc. 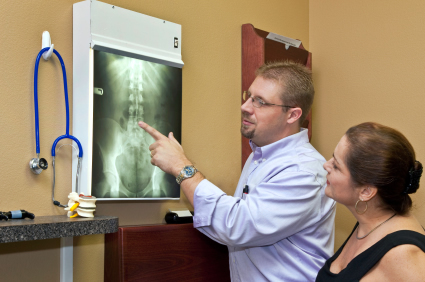 Patients who are dealing with pain from discs that are bulging or ruptured as well as herniated, or slipped discs, do respond well to chiropractic care. Where surgery has long been a primary medical answer to pain relief for these spinal conditions, chiropractic treatments offer a nonsurgical alternative that has been shown to be very effective.